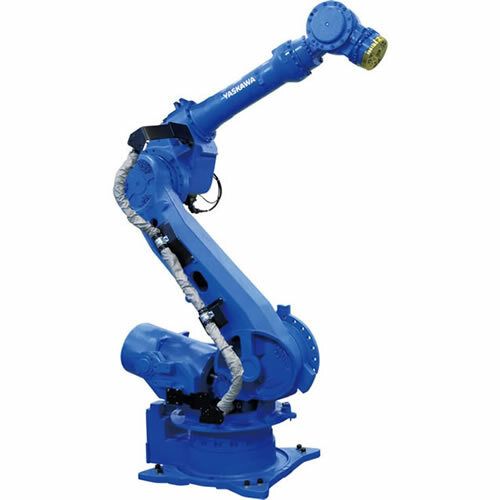 For press tending or stamping applications with high duty cycles, our press handling robots are ideal. 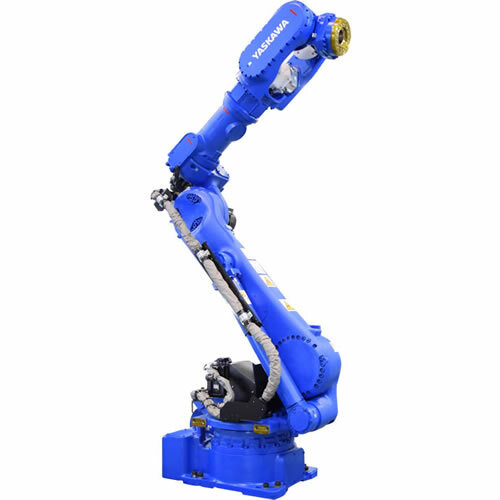 Designed with heavy-duty drive systems that deliver in the most demanding applications, these robots also have higher vibration ratings to tolerate the tough conditions often encountered in press rooms. 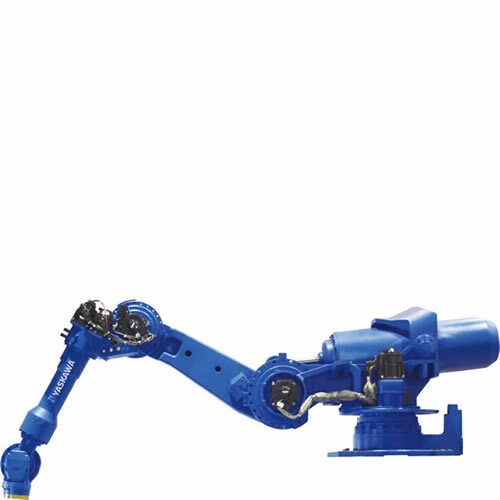 loading, along with complete safety solutions. 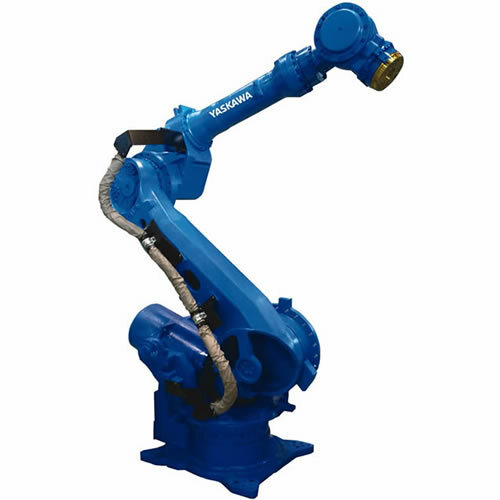 A wide range of Motoman® robot models are available in floor, shelf or overhead mounting configurations to accommodate any die change system. 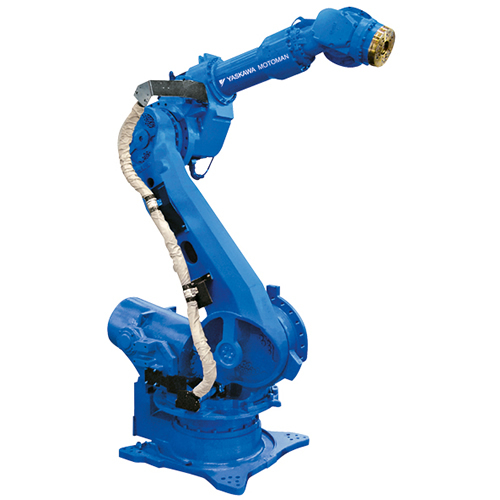 Our robotic press tending solutions can be custom-designed to meet your requirements with options such as high-speed part shuttles, hand-off or idle nest stations, robot-to-robot part flipover, vacuum, mechanical and magnetic grippers, automation tool change, and slide bases to facilitate die change. 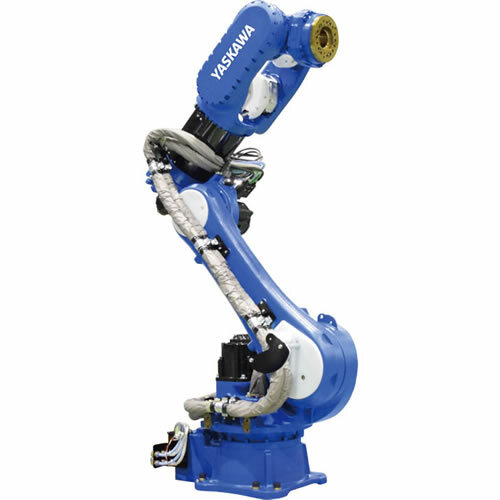 From small parts to large, unwieldy sheets of metal, Motoman robots are ideal for press tending applications.By utilizing various gripper options and flexible regrip/orientation stations, difficult positioning is easily achievable during the bending sequence. 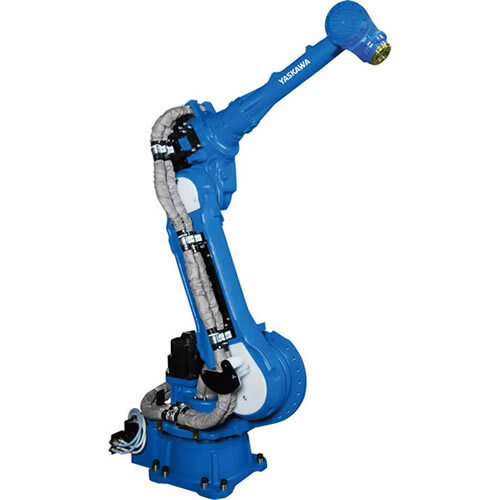 Various parts are accommodated with an automatic tool change unit which allows the robot to select the correct gripper for the work piece. 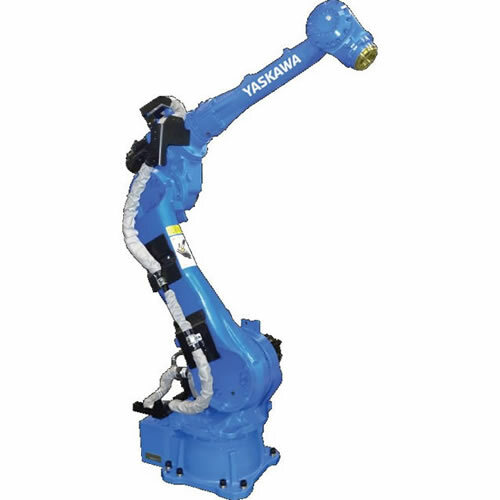 Depending on requirements, infeed magazines, outfeed pallets, conveyors and other peripherals can be fully integrated for a complete automated press brake solution. 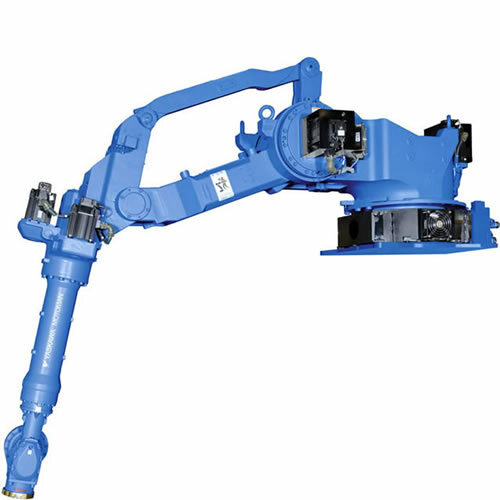 Automate your end-of-line press operation! 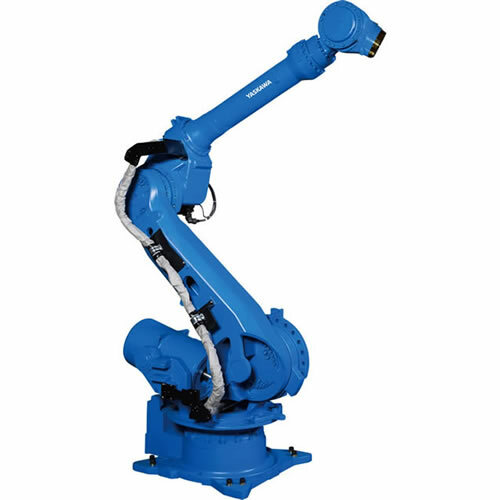 Motoman robots can easily and quickly load finished parts into engineered, part-specific racks, bins or pallets. 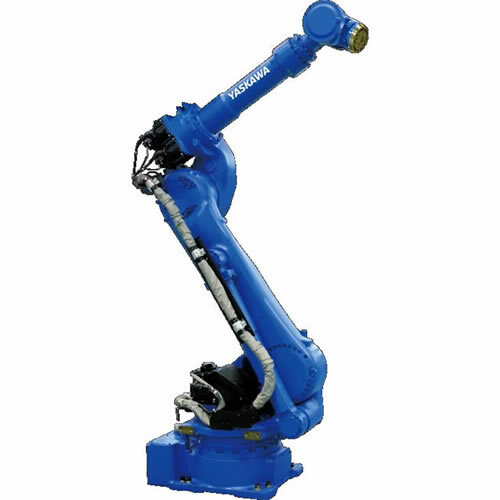 Our solutions feature high-speed conveyors or shuttles for rack entry and removal, robust locators with bin sensors and optional vision for part location and inspection. 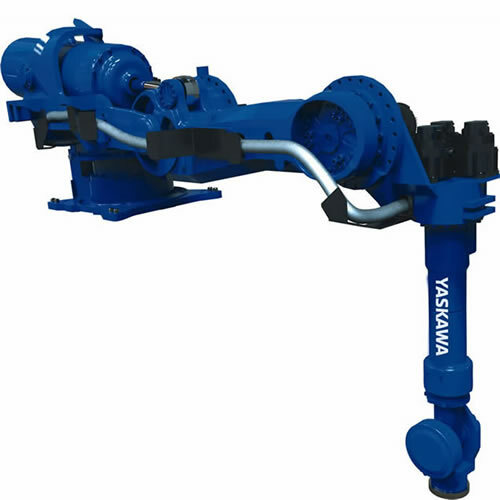 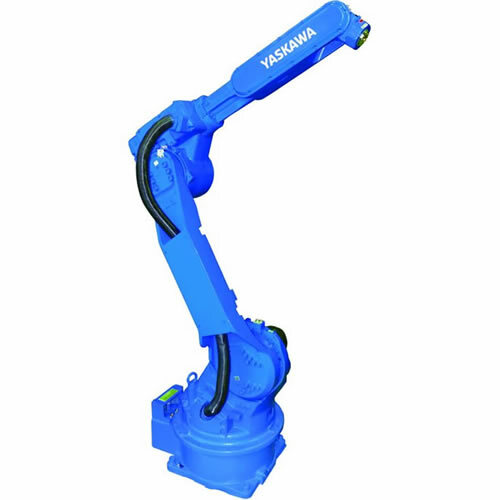 Yaskawa Motoman offers a variety of solutions for forming applications. 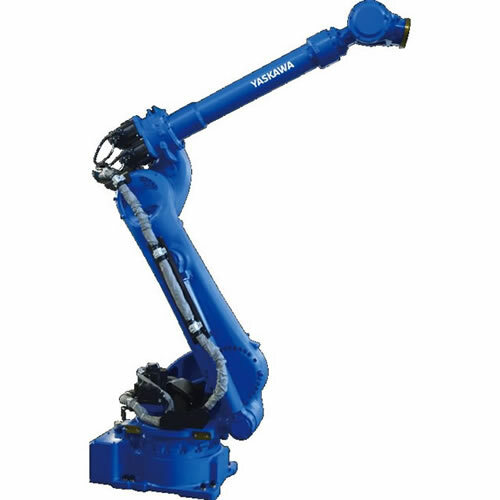 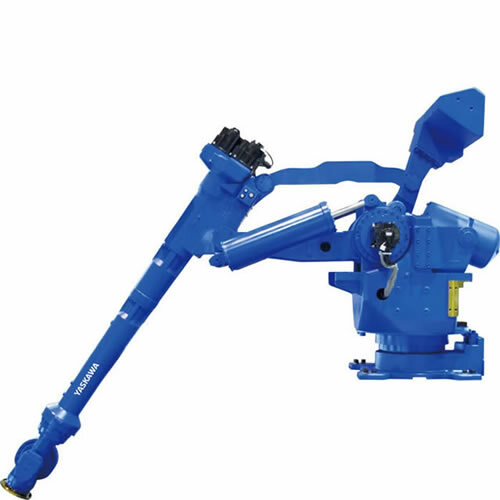 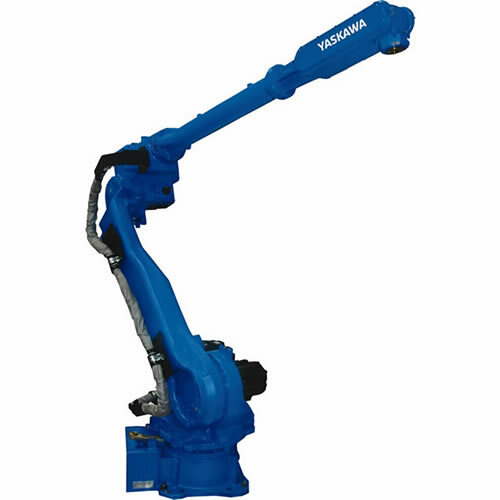 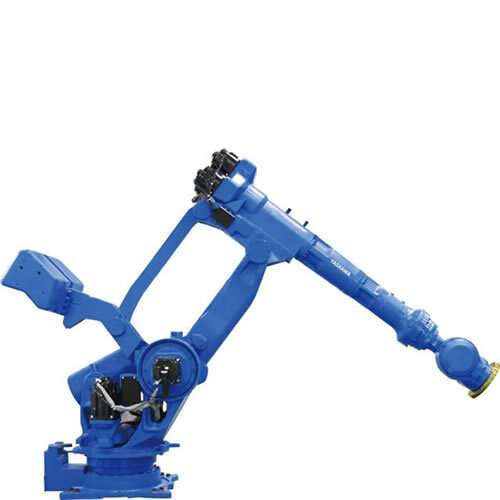 We have a wide range of six-axis robots with payloads up to 600 kg. 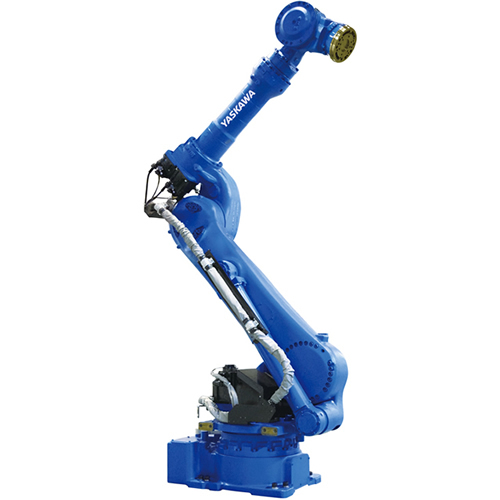 Floor-mounted or inverted MotoRail™ tracks are also available. 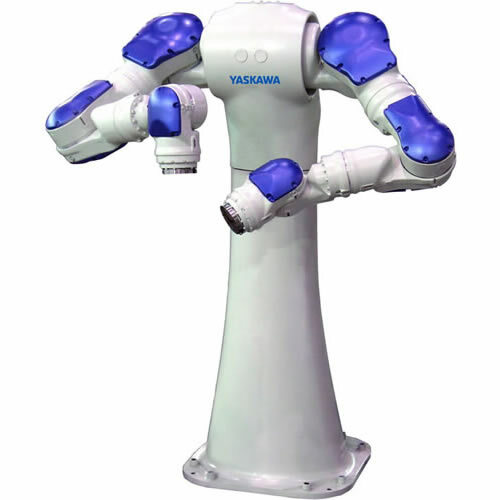 If the part being produced exceeds the capability of a single robot, a second robot can be added on the floor or a track. 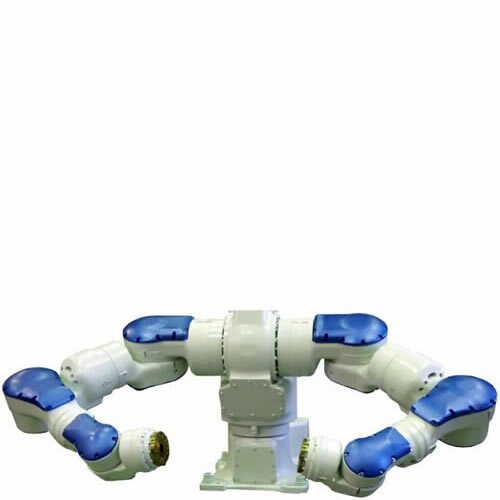 These multiple robot applications benefit from our patented multiple robot control, which provides coordinated motion that is extremely valuable when two robots are handling a single part. 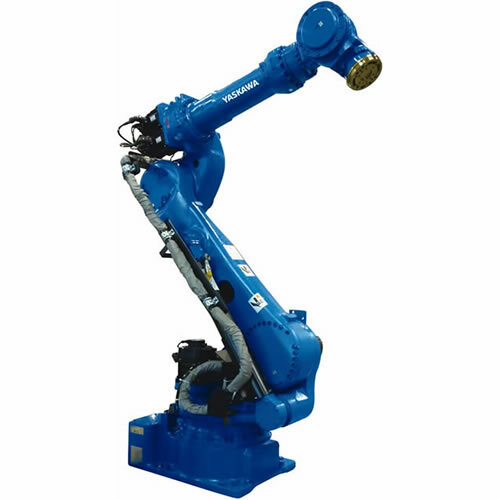 In press tending or high duty cycle stamping applications, our Expert Press or Expert Press Handling robots are ideal. 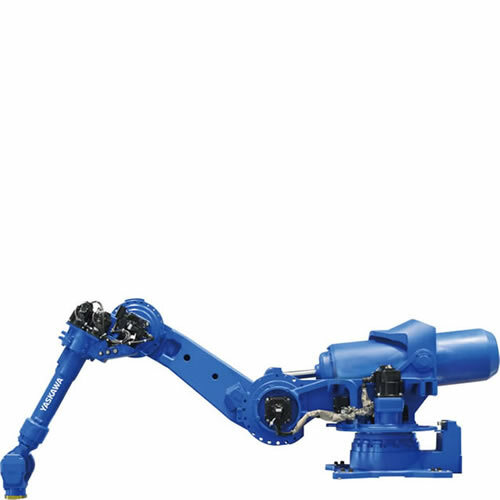 These robots are designed with heavy duty drive systems and have higher vibration ratings for use in the press room. 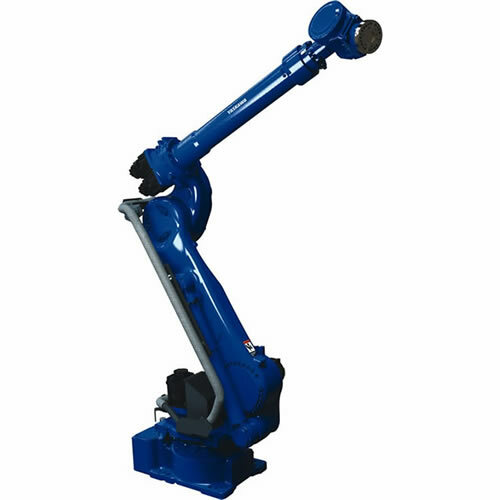 Some models are designed to work with our parallel link tool that allows the robot to be used on a press line without rotating the dies, a common request from some stampers. 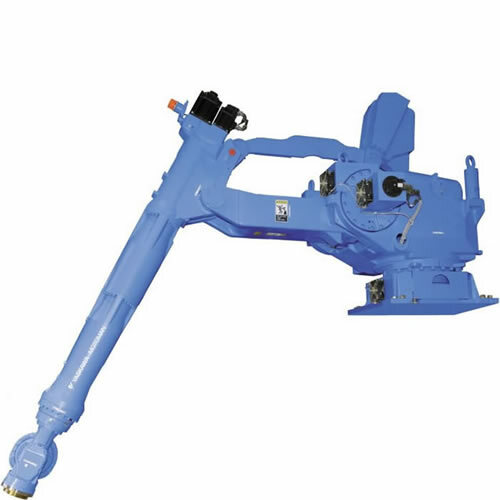 Melton Machine & Control Co.